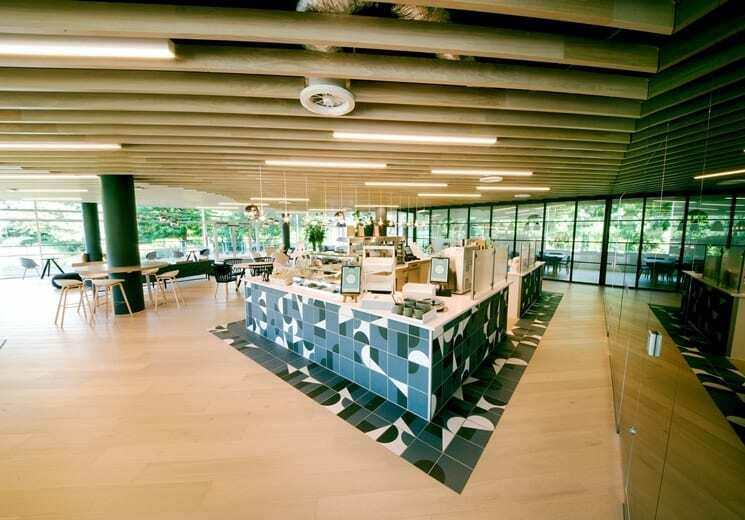 The Design Team at Space created extensive Visuals, Mood boards and 3-D walk-through’s to demonstrate the new coffee and deli bar, and furniture scheme at Allianz’s head office in Guildford. 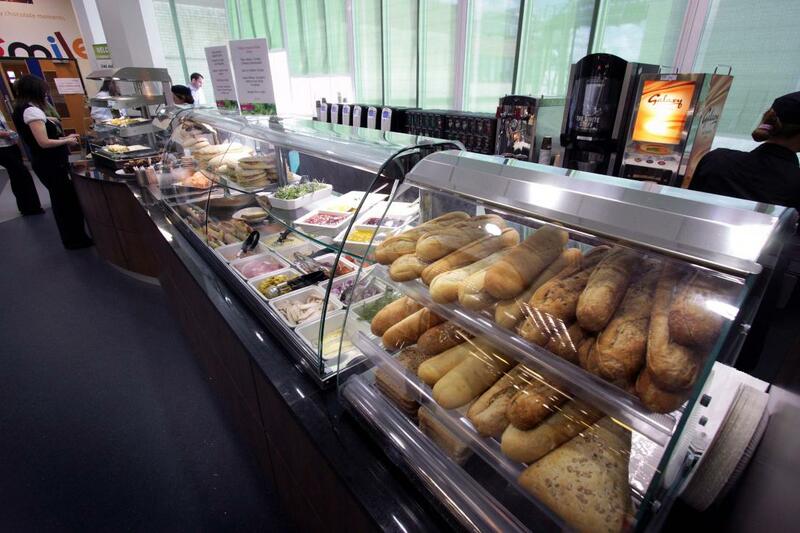 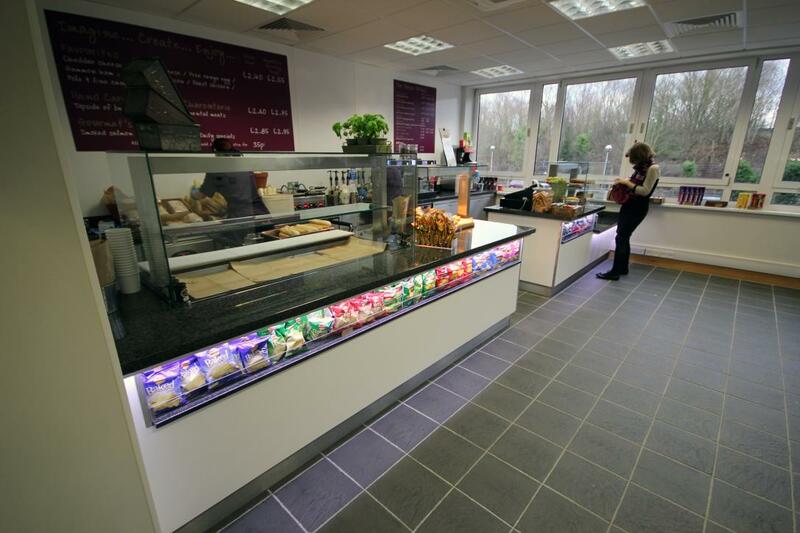 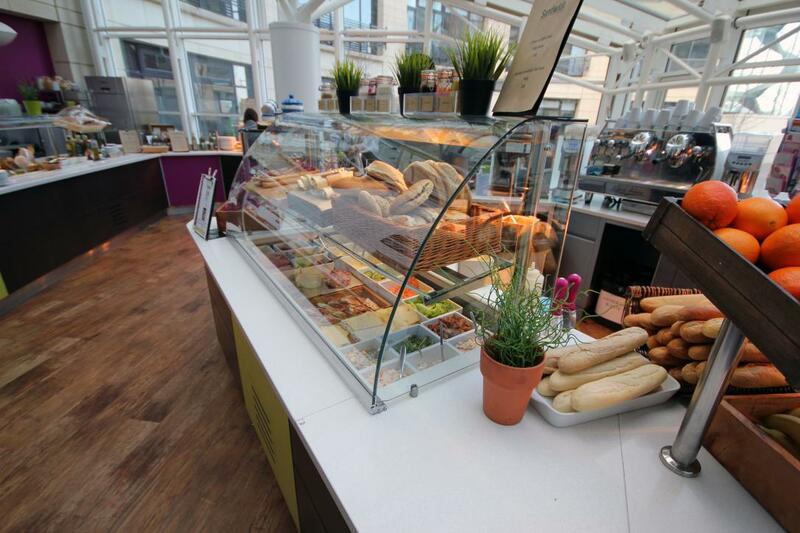 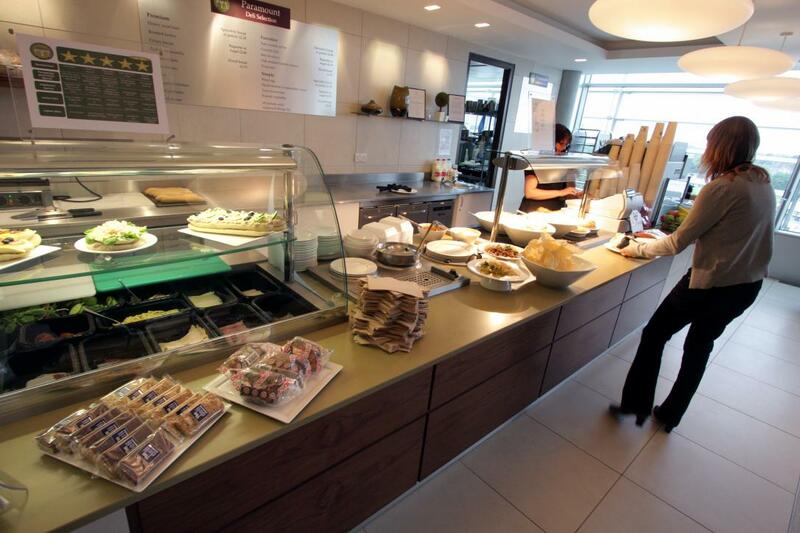 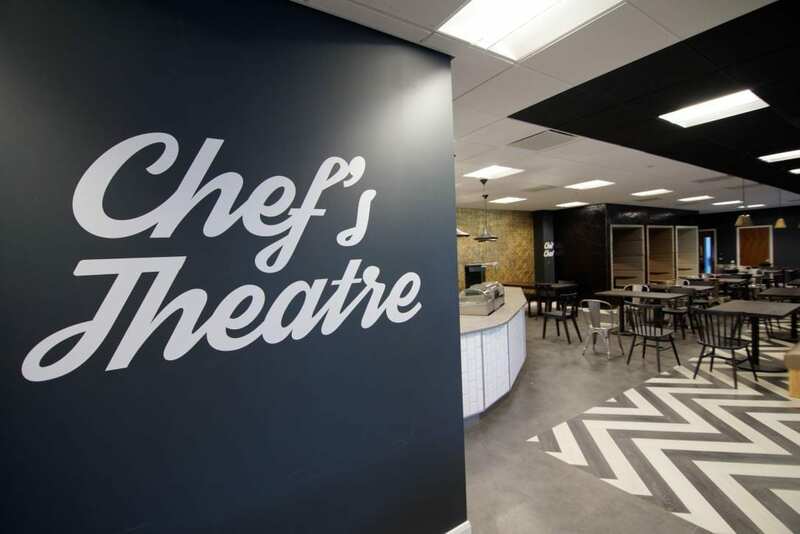 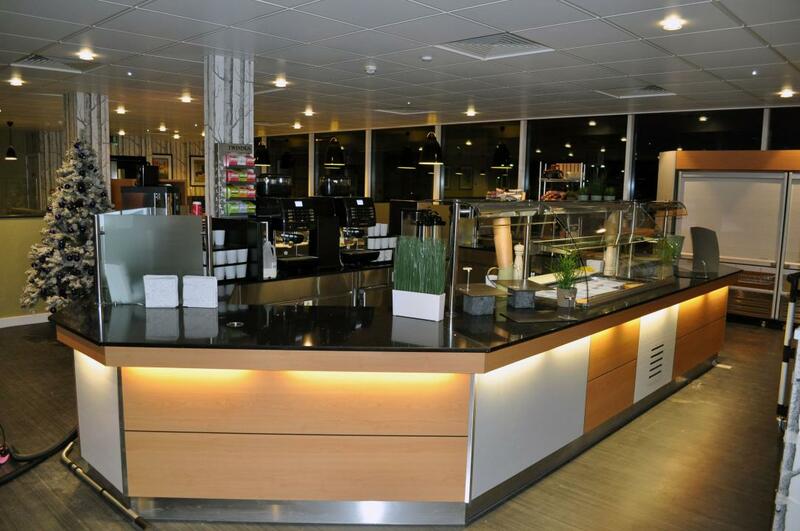 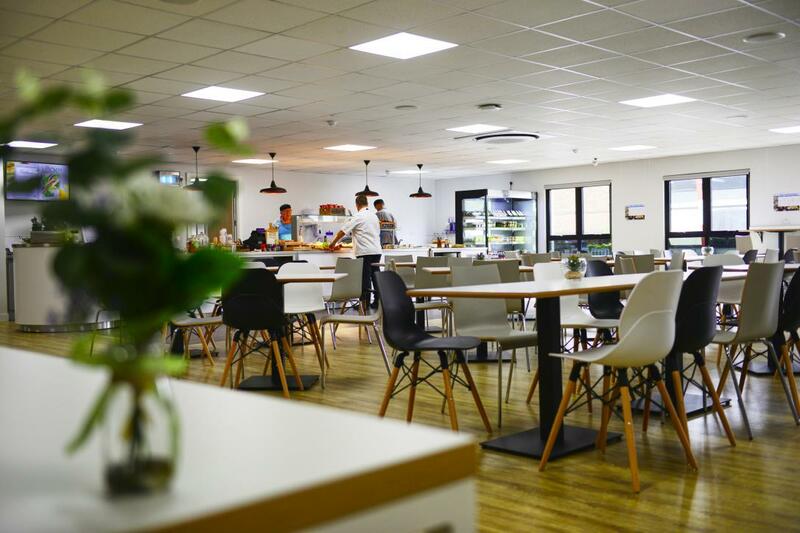 Space were delighted to work with the contract caterer, the facilities management company and the end customer to create efficient, modern and attractive staff restaurant facilities at Thames Water’s HQ in Reading. 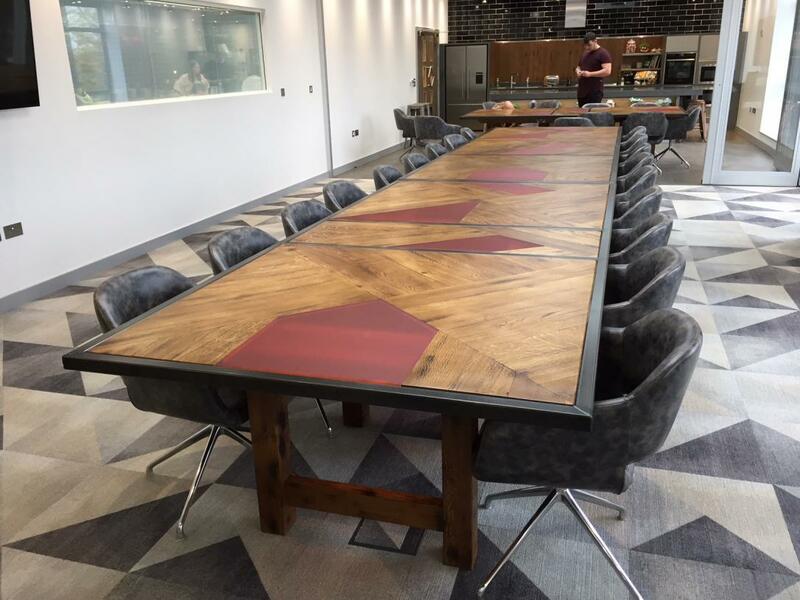 A gleaming new HQ for Paramount Pictures at Chiswick Park in London premiered recently with the unveiling of a fabulous new dining and VIP entertainment suite created by Space. 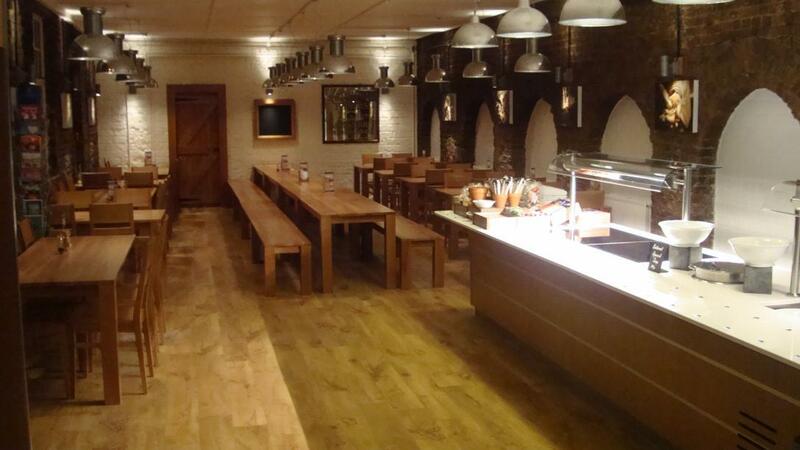 Fuller’s Brewery in Chiswick was keen to reinvigorate its restaurant, with an offer that would appeal to its 337 office staff and shift workers alike.